March 19, 2019 at 7:30 p.m.
March 20, 2019 at 3:30 p.m.
Reclaim. Restore. Remember. Rejoice. 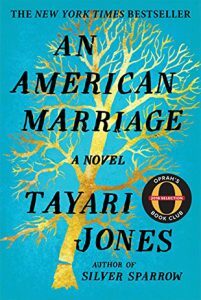 These are the watchwords in Tayari Jones’s writings. 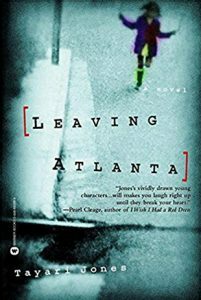 Beginning with Leaving Atlanta (2002), her first of four novels, Jones established these truths by revisiting the traumatic events of her childhood in that city, when it was under the grips of one of America’s most disturbing mysteries: more than 28 children vanished from the streets. She takes us into the lives of three children and allows us to understand how grappling with that fear felt to a child of those same neighborhoods. Also set in Atlanta, The Untelling (2005) gives us Aria Jackson, who struggles with death in ways reminiscent of Zora Neale Hurston’s Janie Crawford. 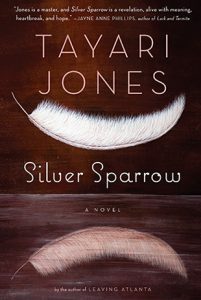 Fully realized, she moves through grief in realistic, compelling, and moving stages. 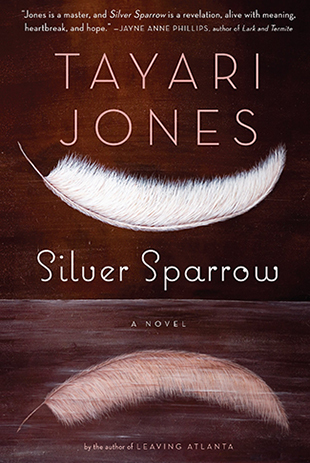 Jones’s third novel, Silver Sparrow (2011), portrays black middle-class Southern life in a manner, sadly, not captured often enough: friendship among girls, family secrets, estrangement. By this point in her career, Jones had received the Hurston/Wright Legacy Award, the Lillian Smith Award, the United States Artist Fellowship, and numerous other prizes. 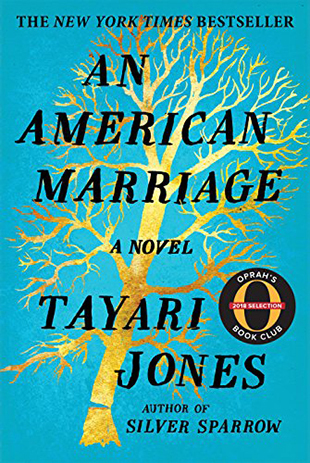 Her fourth novel, An American Marriage (2018), a tale of love, marriage, the United States justice system, and the travails of relationship, seized the hearts and imagination of a multitude of readers. This response was not simply because of Oprah Winfrey’s endorsement— “It’s one of those books I could not put down. 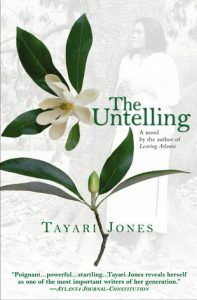 And as soon as I did, I called up the author, and said, ‘I’ve got to talk to you about this story’”—but due to its artistry, unstinting realism, and compelling characters. A native of Atlanta, the daughter of academics, and a graduate of Spelman College, Jones has returned to her homeland, where she is currently a professor of English at Emory University after years teaching in the north. 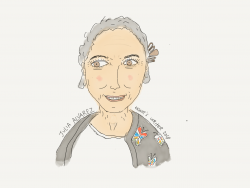 “I am,” she says, “a woman writer, a black writer, an American writer, and a southern writer.” She is that rare author who is also an excellent communicator—a teacher, a blog writer, a public speaker, a novelist. 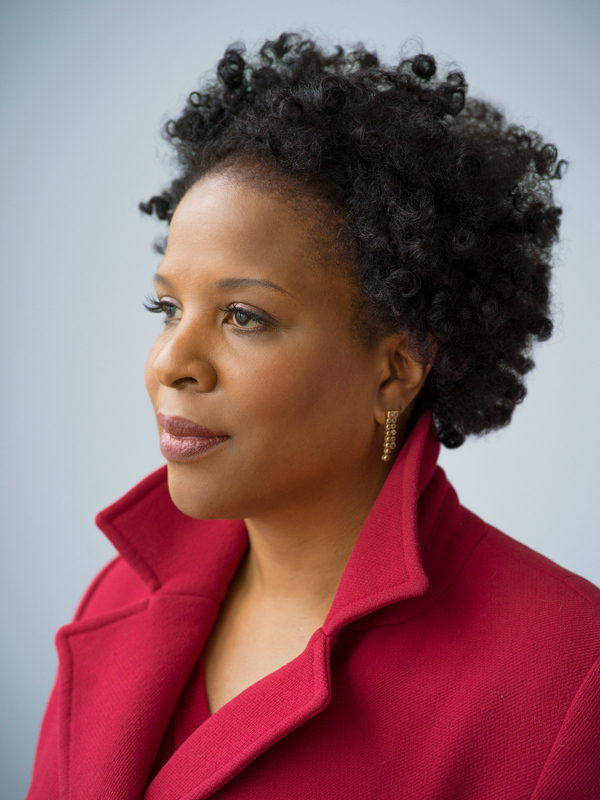 Above all, Tayari Jones is a master storyteller: Reclaim. Restore. Remember. Rejoice.